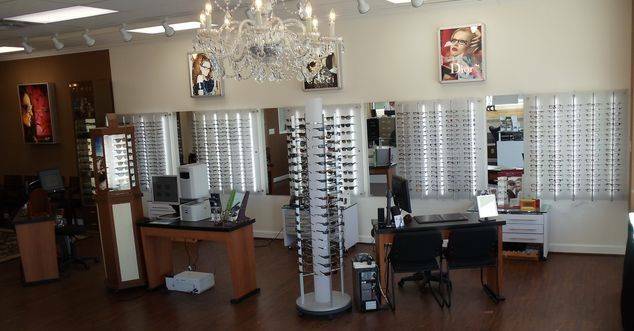 Professional Vision has created a fashion-forward optical boutique to bring you the best quality designer frames. We have carefully selected exclusive, unique products featuring manufacturers and designers from around the world. Professional Vision has been recognized as the best place to buy stylish eyewear and sunglasses in the Baltimore area by CBS Baltimore. Where innovation and style make a perfect match.